US Cryptocurrency exchange Coinbase adds a new feature that will allow customers in Europe and Australia to cash out their cryptocurrency for digital gift cards that would enable them to purchase goods more than 120 retailers. Coinbase new feature is due to its partnering with London-based startup WeGift, an online gift card platform. The partnership will permit Coinbase to integrate its wallet services with WeGif, which would allow its users to purchase gift cards with cryptocurrency stored in their Coinbase wallets with zero swapping fees. The gift cards can be used at over 120 retailers including Uber, Amazon, and Tesco, Nike and many others. The program will initially only be available to customers in the U.K, Spain, France, Italy, the Netherlands, and Australia. They also have plans to grow the service into other countries eventually. 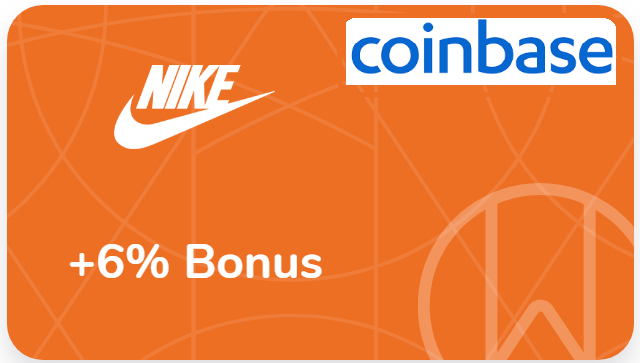 “From converting bitcoin into Uber credits or ether into a Nike shopping spree, customers will have greater flexibility and control over how they use their crypto,” Coinbase UK chief executive Zeeshan Feroz said in a statement.